Every year, herds of vacationers flock to Hawaii’s islands, like moths to the flame of white sand beaches, turquoise waters, and nightly luau’s. Trading business suits for Tommy Bahama shirts, they view Hawaii as a resort destination. Somewhere to unwind by a man-made pool or beach, with a ridiculously expensive Mai Tai in-hand, feasting on pig and poke in its numerous forms. While Hawaii is those things (especially if you visit Maui and Oahu), it’s also much more. It’s a tapestry of history, culture, nature, and mana (energy) cultivated into a handful of individual islands that are each distinct and diverse destinations. Of these, Hawai’i island is the largest and most diverse (boasting 63% of the archipelago’s combined landmass and only 13% of the state’s population). Home to 8 of the world’s 13 climates, two of the world’s greatest mountains, one of the world’s most active volcanos, the wettest city in the US, and 266 miles of amazing coastline with white, black and green (yes, green) sand beaches Hawai’i island is unlike any other. Most people refer to Hawai’i Island as the Big Island — and for good reason. Yet, despite its name, visitors are usually unprepared for the sheer size and diversity of the Big Island. The island is huge and navigating your way through this maze of opportunity can be daunting. 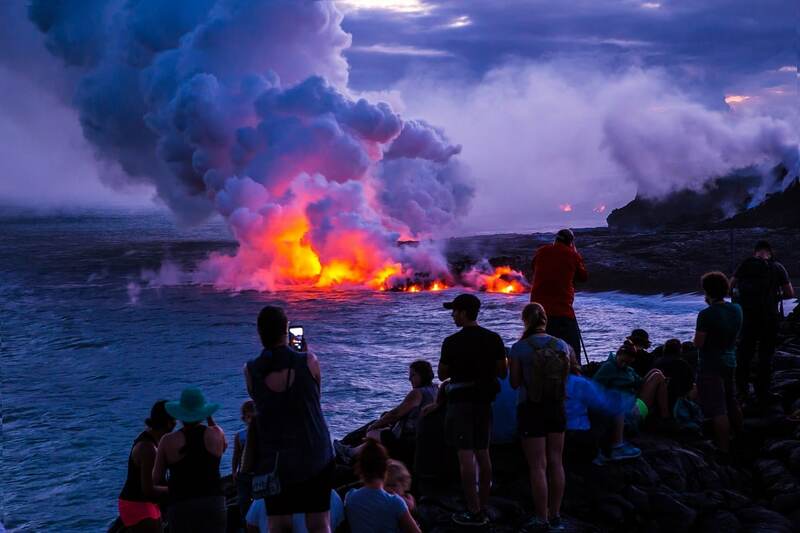 Kilauea is the Big Island’s #1 tourist attraction, and for good reason. It’s one of the most active volcanos in the world, and one of few places where you can watch (from a questionably close distance) lava spewing onto land and ocean as it continues to make the big island, well…bigger (adding 570 acres of new land to Hawaii’s big island since its eruption in 1983). Boasting over 333,000 acres, two active volcanos, rare plants and wildlife, beautiful landscapes, and UNESCO World Heritage status, Volcano National Park offers infinite opportunities for exploring. 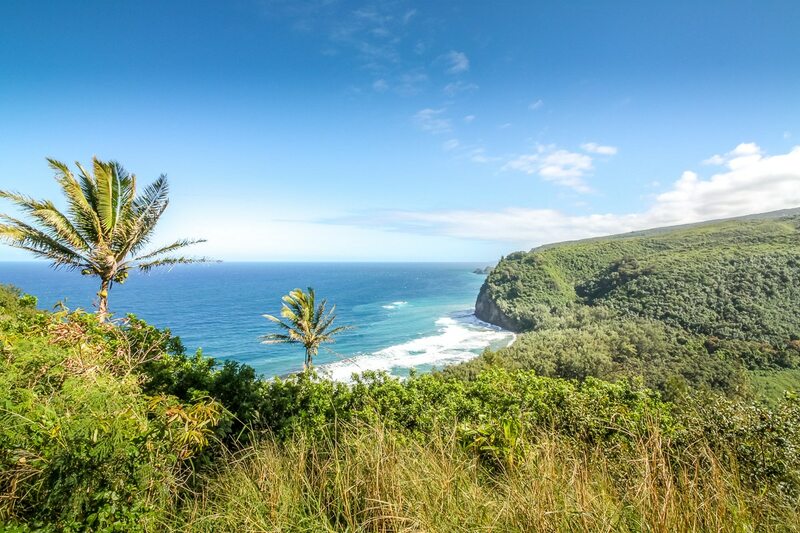 One of the most breathtaking viewpoints on the Island of Hawaii, Pololu Valley is located an hour and a half north of Kona. As you drive North on Highway 270 you’ll watch the black lava landscapes give way to lush green pastures and hills. Each mile the scenery gets greener and more lush, which lets you know you’re getting close. If you follow the road, Pololu Valley Overlook is impossible to miss, as it’s located where the highway literally ends. While the view from the overlook is stunning, I highly recommend hiking down to the black sand beach below. 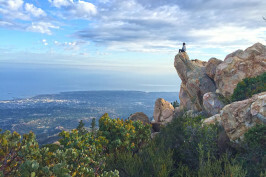 The moderate hike is about 3-miles and definitely worth the 25-minute trek (if it’s raining or has rained, the trail can be slick, so be sure to grab a walking stick from the barrel at the trail head). 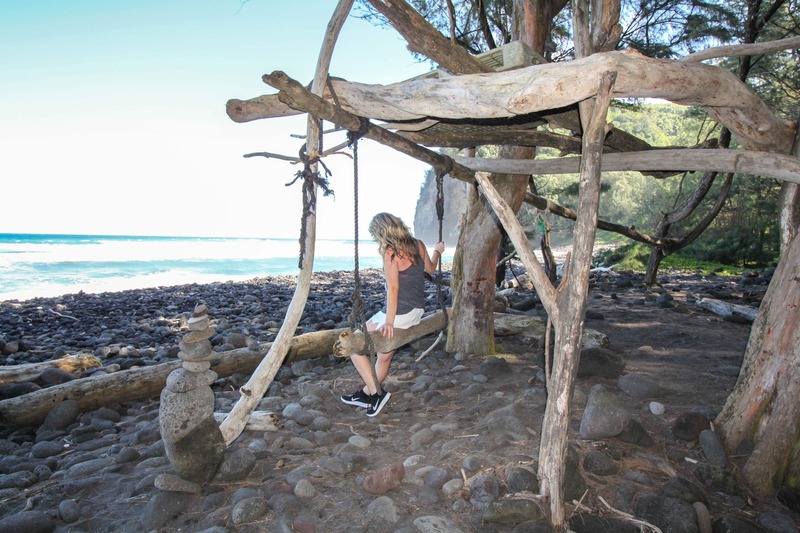 Hikers who persevere will be rewarded with stunning views of the valley, black sand beach, surrounding cliffs and hand-made driftwood swings. The hike back up is definitely a puffer. Most days there will be a local man selling coconuts out of his truck in the parking lot, which I’ve found a great way to rehydrate after the hike. Kealakekua Bay is my favorite place on the Big Island. In fact, I love it so much I almost didn’t include it in this list (as a futile, selfish effort to preserve this little slice of heaven from getting over-run by tourists). However, leaving it out would be a disservice to anyone wanting to experience the best that Hawaii has to offer. If you love and respect the beautiful island of Hawai’i as much as I do, then a visit to Kealakekua Bay is, in my opinion, an extremely spiritual (for lack of a better word) experience. The bay’s historical significance and breathtaking beauty make it a definite Hawaii Island highlight. Here, stunning scenery and plunging cliffs surround tranquil, clear water. Kealakekua is the largest deep water bay in Hawaii and boasts a beautiful underwater marine sanctuary. Additionally a large number of spinner dolphins and sea turtles reside here, making the snorkeling that much more exciting. In fact, some would argue that Kealakekua Bay offers the best snorkeling in the state. However, accessing this water-wonderland isn’t that easy. The bay’s local ecosystem has suffered greatly under its own popularity. To preserve the area, the Division of State parks now issues mandatory permits for anyone seeking to land vessels. Therefore, if you want to visit, you best option would be to join a snorkeling cruise. 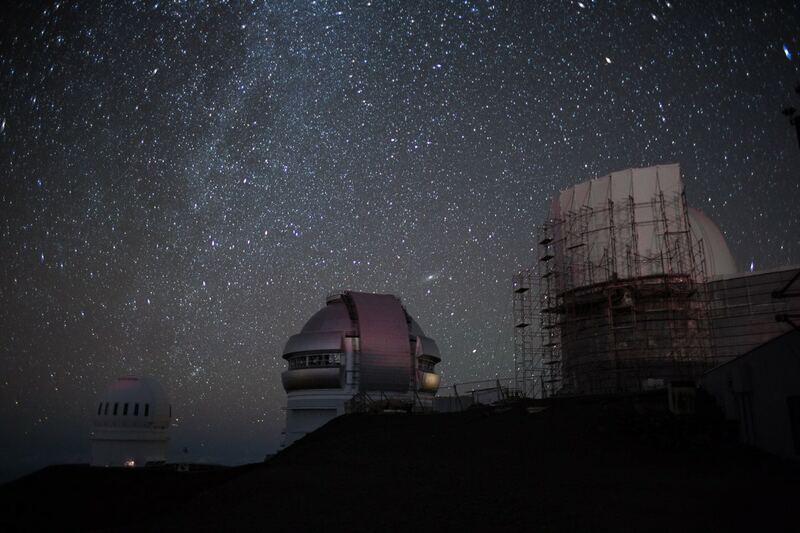 The geographic & spiritual center of the the Big Island, Mauna Kea is a Hawai’i Island highlight. 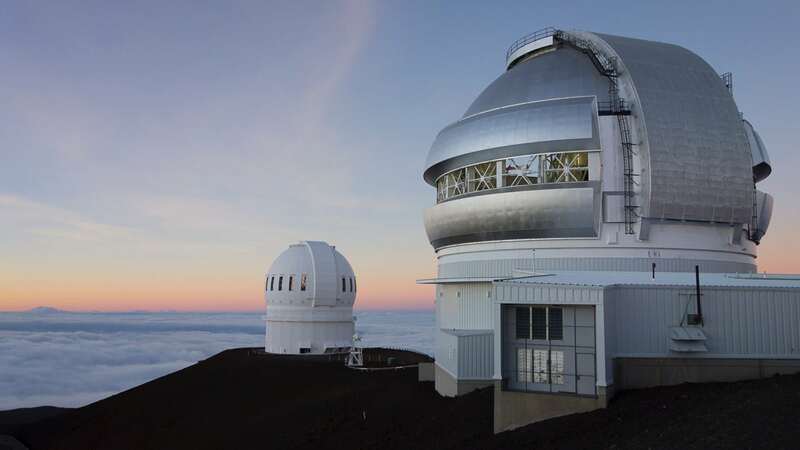 Boasting moon-like landscapes, stunning sunset views, and snow-covered dunes (yes, you can see snow in Hawaii), the summit of Mauna Kea is among the most sacred places in traditional Hawaiian spirituality and it’s home to the largest collection of astronomical telescopes in the world. Mauna Kea is the second of five surviving volcanos to create the island. With a summit nearly 14,000 feet above sea lever and a base 17,000 feet below sea level, this 30,000 foot volcano not only holds the title of Hawaii’s highest peak, it’s also the tallest sea mountain in the world. Anyone visiting can drive to the Mauna Kea visitor center, however in order to proceed to the summit you are required to have a vehicle with 4WD. If you want to visit the summit (which, trust me, you do), I recommend going with a tour like Hawaii Forest & Trail’s Summit & Stargazing tour (unless you happened to pack a parka and rent a 4WD). 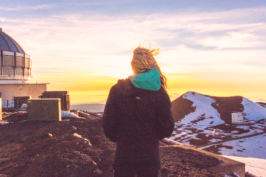 The tour is great because they supply jackets and mittens (which you will need), feed you dinner half way up the mountain (to get you acclimated to the elevation), and provide so much information and context about the volcano and its flora and fauna that help you really understand and appreciate what you’re seeing. Culturally significant and stunningly beautiful, Waipi’o Valley is home to one of the most scenic viewpoints on the Island of Hawai’i. Picturesque views of the plunging cliffs and dramatic coastline await visitors at the Waipi’o Velley overlook, while black sand beaches and rugged wilderness await adventurers in the valley below. Though the overlook is a great place to ooh and ahh at the panoramic sights, it gives only a taste of what the valley has to offer. The views from the valley floor are worth the trek to the bottom (especially if you like waterfalls). You can get to the valley floor by shuttle, hiking, or hitchhiking (driving is discouraged unless you have 4WD and the confidence to navigate a 900-foot descent down a one-lane road with 25% grade). 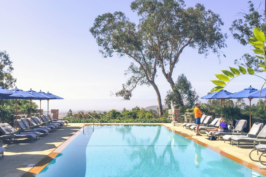 If you go beyond the beach and explore deeper into the valley, you’ll be rewarded with waterfall views, wild horse sightings, and taro field surroundings. Home to a host of activities from hiking to horseback riding, Waipi’o valley is a must-visit for the adventure traveler. 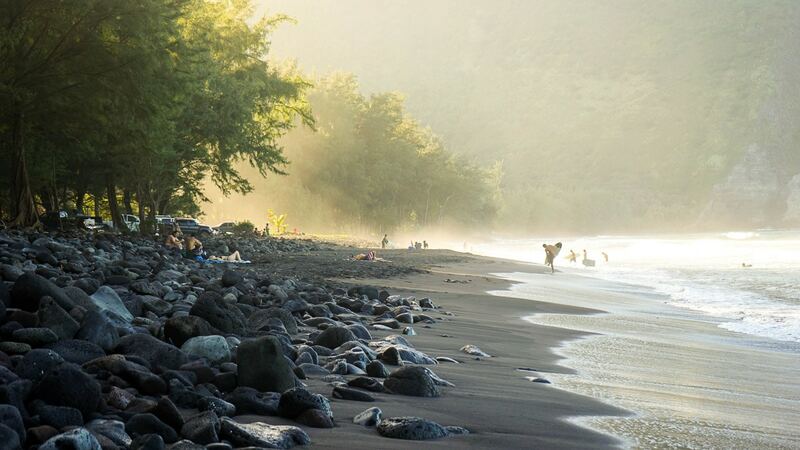 If you’re looking for a quintessential Hawaiian white sandy beach, look no further than Hapuna Beach. Touted by Lonely Planet as the best beach on the Big Island (and named among the best beaches in the world) Hapuna Beach lives up to its numerous “best beach” titles. 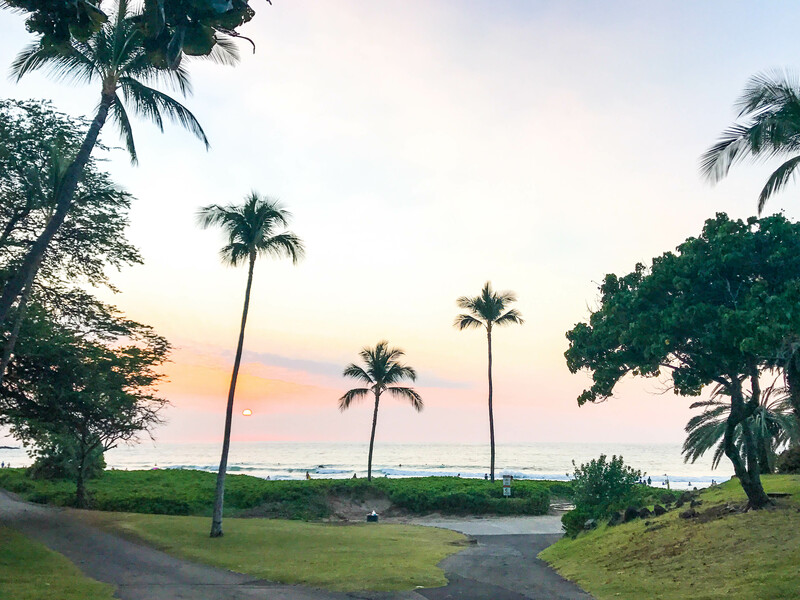 Half a mile long and 200 feet wide, beautiful Hapuna is the perfect place to frolic in the surf or relax in the sun and sand. 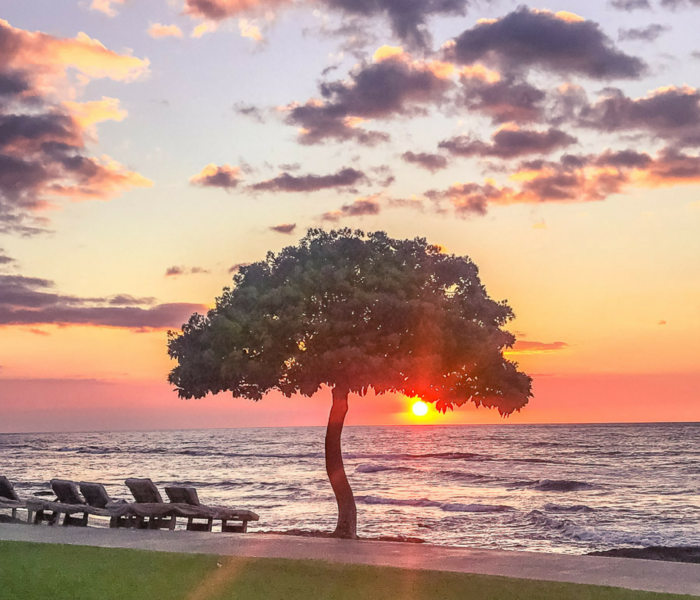 Its fine white sand, clean, clear water, perfect swimming conditions (unless high surf) and gorgeous scenery make Hapuna a favorite among locals and visitors alike. Hapuna Beach is located 30 miles North of Kona. 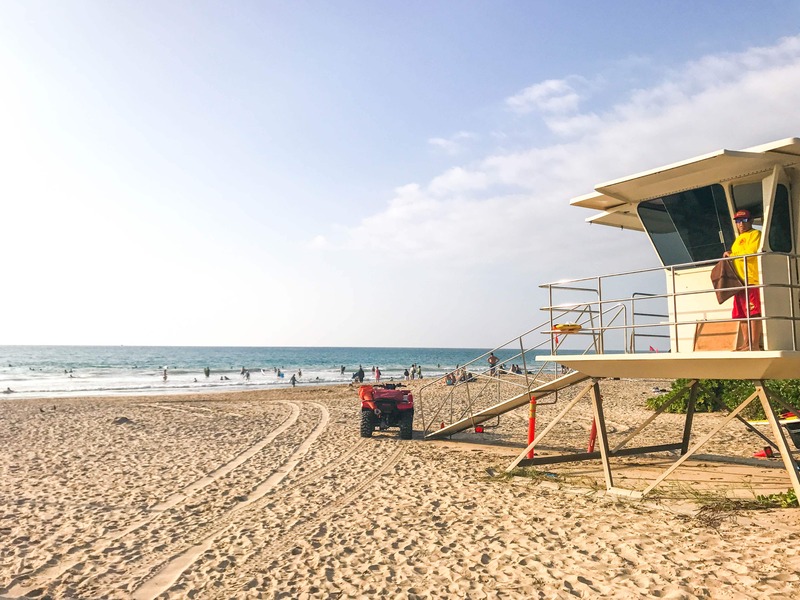 There’s generally a lifeguard on duty and the grounds include full facilities plus an unimpressive concessionaire from which you can purchase food and beach supplies. 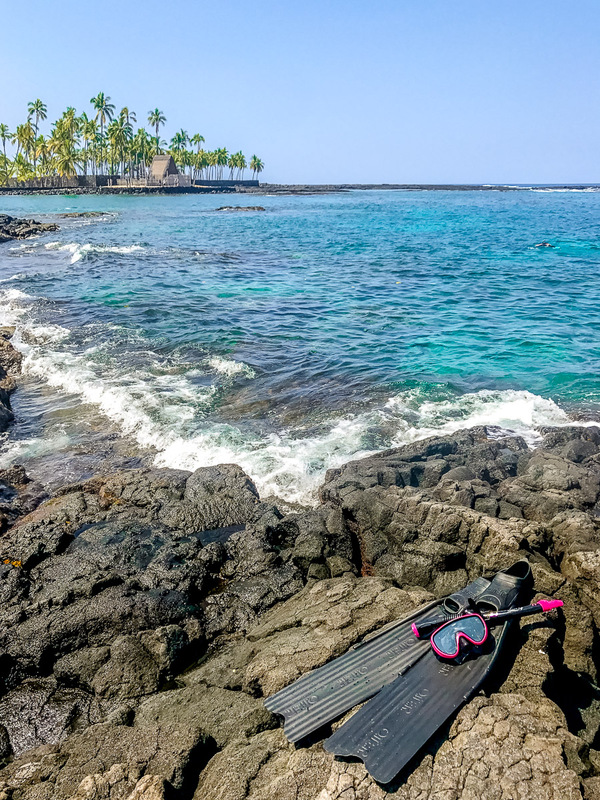 Snorkeling is a “must-do” activity when visiting Hawaii’s Big Island, and the best place to Snorkel (without a boat) is an area south of Kona known as Two Step. Located just south of Captain Cook, Two Step boasts some of the best snorkeling on the island and — unlike other top snorkeling spots — its easily accessible. Situated inside Honaunau Bay, this popular snorkel spot got its nickname from the coastal lava rock that forms two natural steps into the ocean. 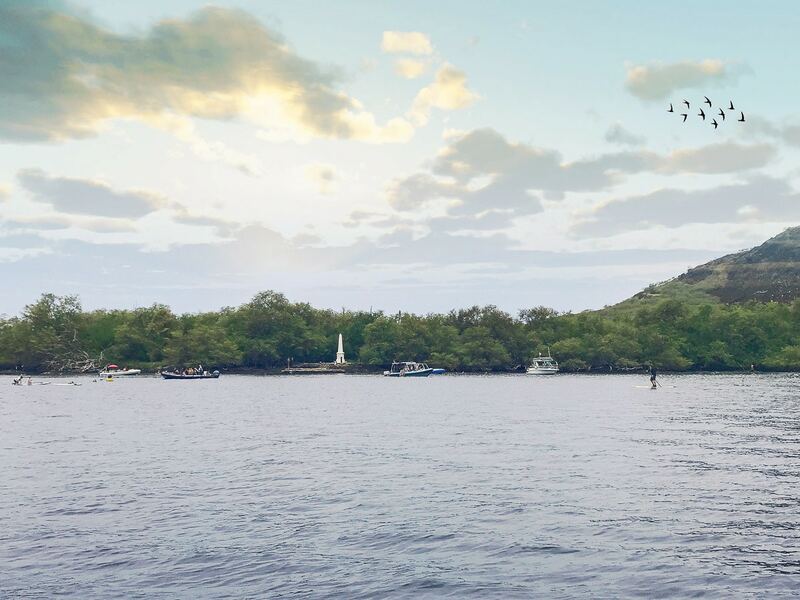 On a good day, the snorkeling here can be on-par with the more difficult to reach Captain Cook Monument / Kealakekua Bay (mentioned earlier in this article). In addition to diverse reefs and colorful fish, spinner dolphins and sea turtles also frequent the bay. Plus the calm waters make for easy and safe snorkeling year-round. 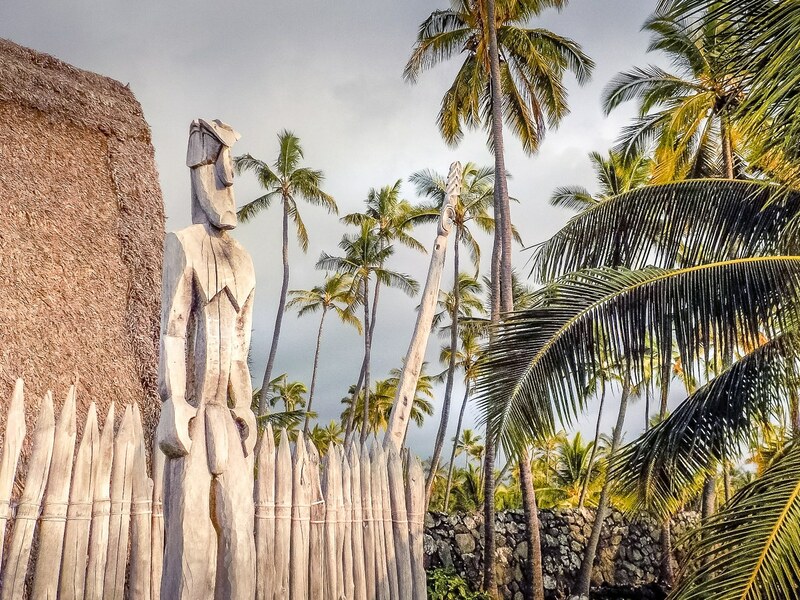 Located at Honaunau Bay (right next to Two Step beach), Place of Refuge is a 180-acre national historic park in which visitors can explore ancient Hawaiian ruins and heiaus (temples) while learning about Hawaiian history and culture. As the name suggests, these sacred grounds were a place of refuge for ancient Hawaiian law breakers. You see, in ancient Hawaii (600AD – 1810), an extensive Kapu (or sacred law) system governed the islands. The laws (which disallowed anyone from stepping in the shadow of the king, or forbid women from eating phallic-looking bananas — for example) were of the upmost importance to Hawaiian culture, and breaking these seemingly arbitrary mandates was punishable by death. However, I think somewhere along the way the Ali’i (Kings/chiefs) got tired of killing (via human sacrifices) people who unwittingly committed Kapu. Therefore, the place of refuge became a “get out of jail free card” for anyone who had broken the law. If lawbreakers could outrun their pursuers make it to the Place of Refuge before getting caught/killed, their slate was wiped clean and all was forgiven. So, as you can see, the Place of Refuge is a very sacred site and definitely a cultural gem you don’t want to miss. 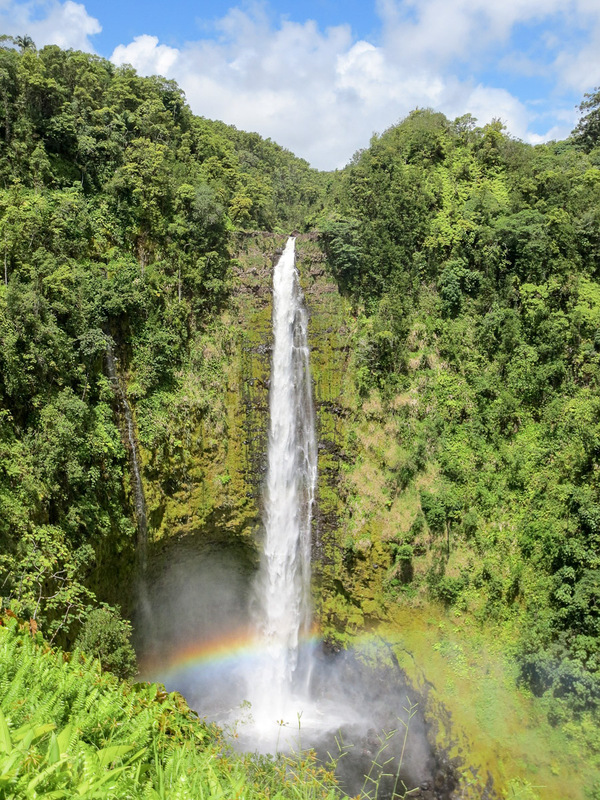 An easy hike with huge payoff, Akaka Falls boasts the title of the island’s “Best Tourist Waterfall.” Located on the east side of the island near Hilo, this stunning free-fall plunge of 420 feet is reachable by an easy 0.4mi hike along a paved rainforest path. Visitors can choose the short 3-5 minute walk from the parking lot, or take the full half mile path through lush bamboo-filled woods. If you the have the time, I recommend the latter, as it also takes you past Kahuna Falls. Ka Lae, or South Point, is the southern most part of the island, which makes it the southern most spot in the entire nation.It’s believed that this is where the Polynesians first came ashore when they discovered Hawaii around 750 AD. This windswept area is known for its cliff jumping. Despite a reputation for strong currents, daredevils visit this area to take the 40-foot plunge from the cliffs to the sea below (using an old rusty ladder nearby to climb back up). It’s entertaining to watch, but I’m not sure how safe it is. 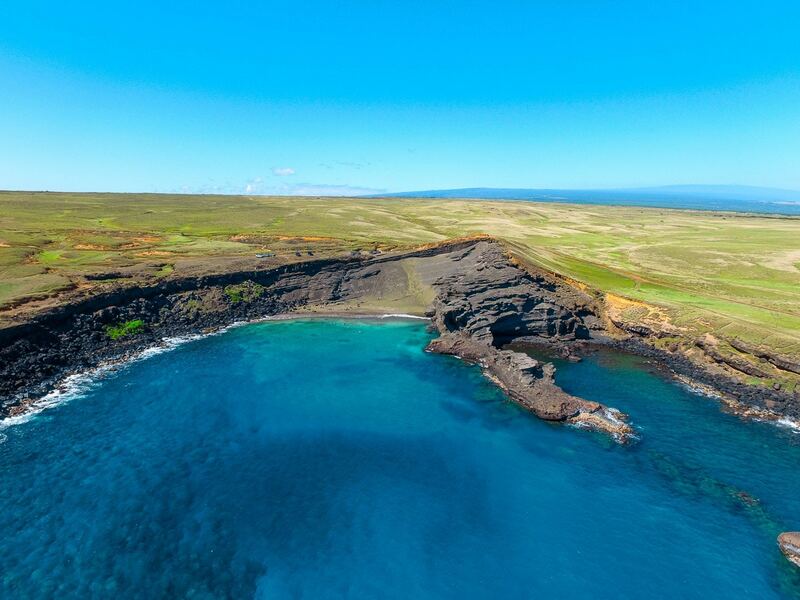 To the east of South Point is a strange phenomenon known as Green Sand Beach. Boasting a beautiful combination of green and black sand, this is a the only (safe) place to swim in the area (not to mention it’s a landscape photographers dream). The road to the beach is 2 1/4 miles long, and you will need 4WD to get there. If you don’t have 4WD you can hike or hitch-hike to the beach, but your best bet would be to take the shuttle. Hawaii has always been on my travel wish list. This was a super helpful article. Thanks for sharing. SO many beautiful places–Place of Refuge looks especially intriguing to me! I’ve been to Oahu once but definitely want to go to the big island now! Beautiful Hawaii! Great list and very nice photography! If ever I get to visit this place I would definitely take the chance to see the falls and swim with the dolphins too! I hope to someday get to Hawaii! Your pictures are gorgeous and I’m totally ready to visit the Big Island now! It looks amazing! I’ve visited Oahu and it’s one of my favourite places, so I’m desperate to get back and explore some more islands!! Hawaii has been on my travel list for a long time already. Your post is very inspiring – the waterfall looks amazing and now I would look more into exploring also the cultural/historical part, not only the nature. Thanks for sharing the tips! Great post, lovely photos as well. Pinning it for when I do get to go to Hawaii 🙂 Also love the map you have in here. I’ve been to Hawaii twice but sadly never the big island. Hapuna Beach is my kind of beach, def could spend a day there. Volcano National Park looks epic too. Next time we go to Hawaii we are for sure visiting the Big Island. Eeeeek we go just after Christmas so this blog post was perfect timing! Cannot wait to visit these recommendations, your photos of Kilauea and Alaka Falls are stunning!! Great list! I’ve never been to Hawaii but would love to go some day. Your pictures are quite beautiful. I am dying to visit Hawaii! Thanks for the awesome recommendations! 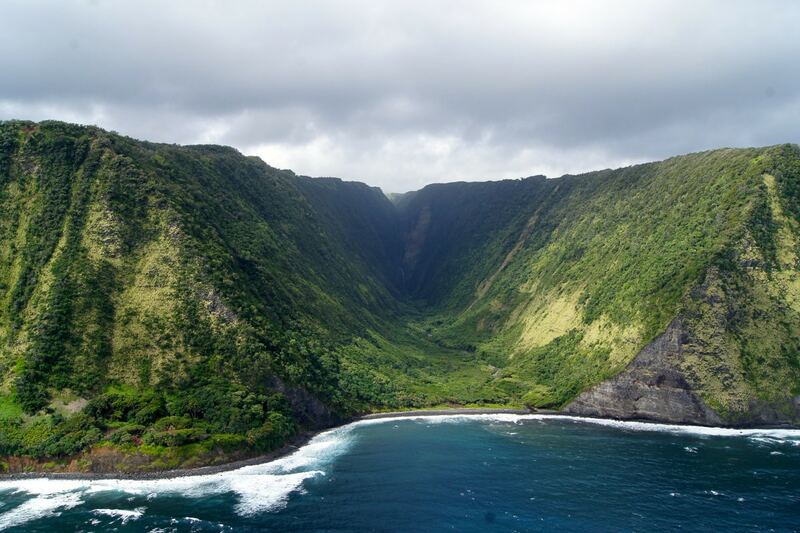 The Big Island is high on my bucket list – and your post has proven why. It is just so beautiful. And how exciting to experience seeing a volcano so close up. Hawai’i is my place! I’ve only been to the Big Island once, but your post makes me once to go back again and do all the things I missed! Lovely pictures! I have been to Oahu twice now, and last time we went we decided next time we need to visit one of the other Islands, Your photo from Kilauea Volcano has me wanted to choose the big Island. Wow! Exactly what I was looking for! I want to go on Easter Holidays there! Thank you for this blogpost! A very informative post with beautiful photos indeed. Next time gotta visit #8, 9 and 10. Fantastic read! I always wanted to go to Hawaii and now even more!! This is so incredible! I am captivated by the idea of seeing all of this on the Big Island! Great post! Do you think it’s possible to have one home base from which to see everything on your list (Hilo, Kona for example)? Or are the distances too great? Can you recommend which town(s) would make a good base? Thanks for your help and all of this great information. Very helpful post thank you so much for sharing! 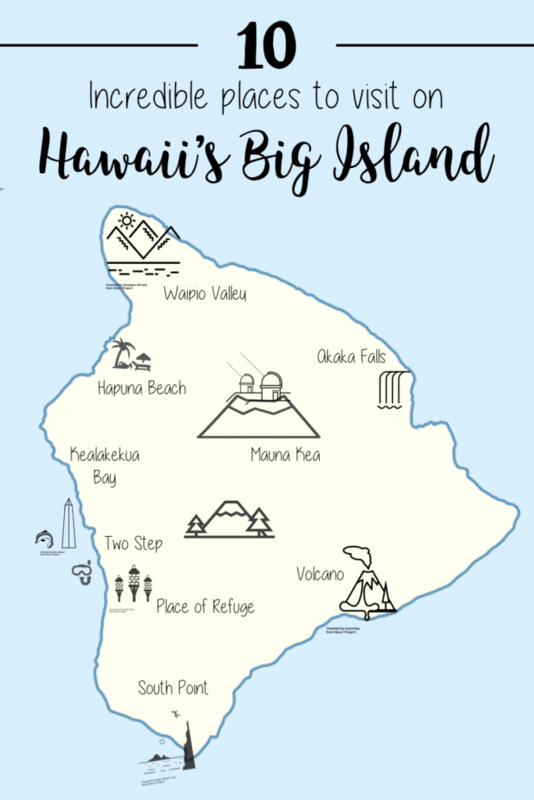 My SO and I just booked a December trip to the big island on a whim and this is super informative info as we create our itinerary!